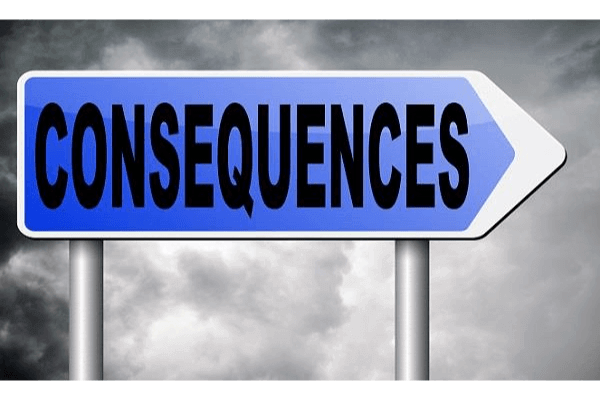 Only ever SELL THE CONSEQUENCE your prospect or client gets by USING YOUR PRODUCT OR SERVICE. Sell the role your product or service plays in their lives. The results and benefits they get for using your product or service, not the features of your product or service. Because psychologically, your prospects are hot wired to avoid pain and experience pleasure. You are taking people from problem to solution, from pain to pleasure. Does my product or service MAKE YOU HAPPIER? How does my product or service MAKE YOU HAPPIER? Does my product or service SOLVE A PROBLEM FOR YOU and what is that PROBLEM? WHAT PROBLEM or PROBLEMS does your PRODUCT SOLVE? WHAT PLEASURE does your PRODUCT DELIVER? If you don’t know the answer to these questions yourself already, the best way I know of to find out is to survey them. I can’t remember the last time I didn’t do a survey to mine or a clients list to answer these questions for us. Of course, that’s not how most business owners do it. Instead, they base their thinking on their own opinion and that is dangerous because like armpits, everybody has opinions. And the only opinion that counts is your ideal prospective or client. So why not survey them? You see, you are in the “ER” BUSINESS. You are in the business of creating BETTER products and services. You are in the business of offering FASTER products and services. You are in the business of offering QUICKER products and services. You are in the business of offering BIGGER products and services. You are in the business of offering CHEAPER products and services. The consequence of having or not having what you are offering. RULE #1– Providing GOODWILL in the MARKET PLACE lets them know you CARE about them. SERVE BEFORE you SELL, LET them see RESULTS in ADVANCE. You are selling the consequence of having or not having your product or service. If you buy into this distinction, apply appropriately, you will sell a lot more stuff a lot easier.